I am in high school and am about to go off to college and pick a career. I have been interested in Criminal Profiling since I was younger. 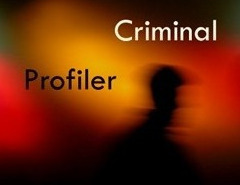 What do I have to study to become a Criminal Profiler?